Bank Owned! Not a short sale! Attractive owner financing available! Wooded lot in beautiful waterfront neighborhood, Cross Creek Shores - .34 of an acre. 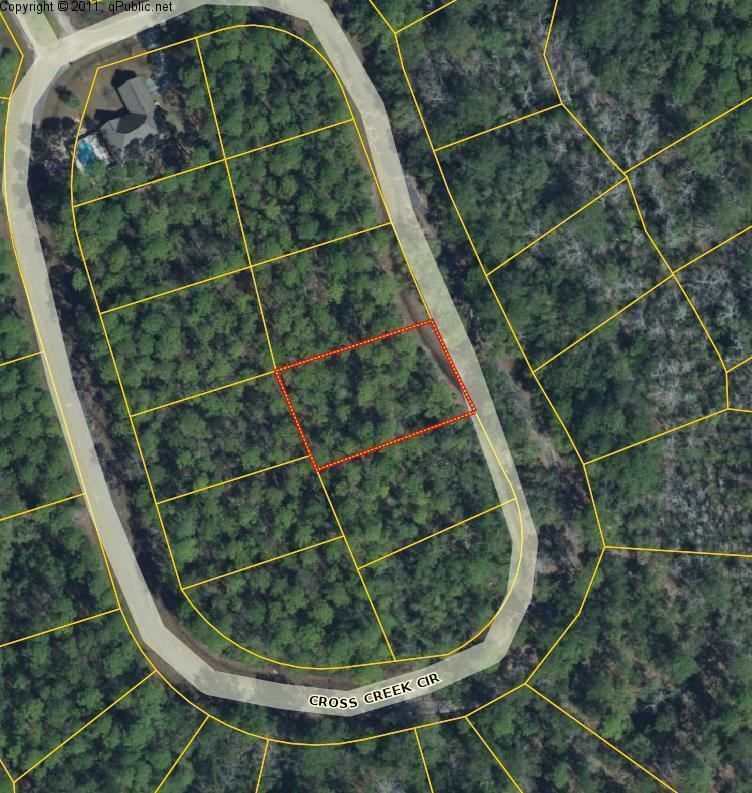 Private, natural setting with underground utilities, just minutes from all that's going on in Freeport and South Walton. Check out the quality of this lot with the size and pricing of others. Listing courtesy of Seahorse Realty Inc.
© 2019 Emerald Coast Association of Realtors MLS. All rights reserved. IDX information is provided exclusively for consumers' personal, non-commercial use and may not be used for any purpose other than to identify prospective properties consumers may be interested in purchasing. Information is deemed reliable but is not guaranteed accurate by the MLS or Hammock Bay. Data last updated: 2019-04-25T00:03:57.39.